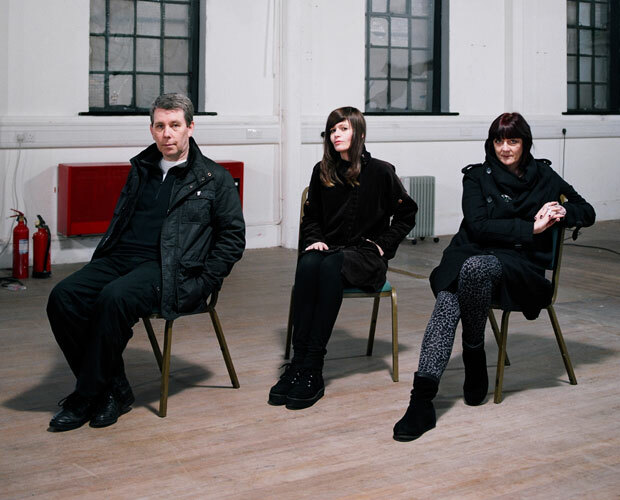 Factory Floor's Nik Colk Void and Throbbing Gristle's and Chris & Cosey's Chris Carter and Cosey Fanni Tutti new collaboration record as Carter Tutti Void is neatly called f (x) and it's out on the legendary Industrial Records. It is the project's second full-length and their first proper studio album, since Transverse, their brilliant previous one is comprised of their live recordings at Mute Records' 30th anniversary, combined with a studio track. 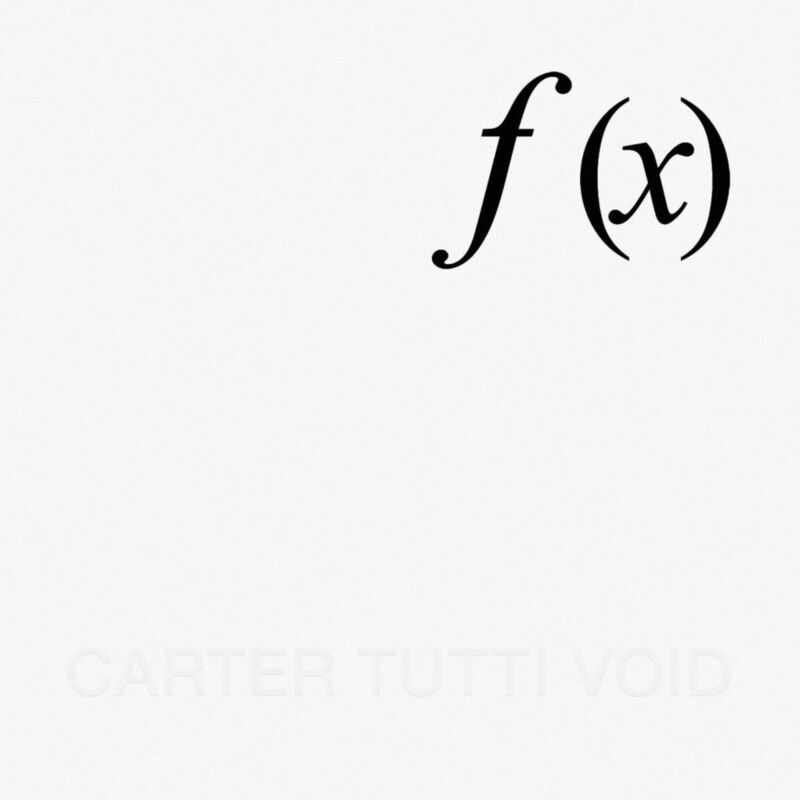 Closer to Chris & Cosey than TG, the listening experience of f (x) takes the listener through various stages of slow development, evolution and dissolution, like a mind-expanding ride through nocturnal industrial loops. Like everything else in its creators' catalog, it's got their character, it's part of their mindset, but it's unique and the best way to enjoy it is in loud volume, preferably through headphones. f=(2.6.2) is an edited shorter version of an album track from f (x). Note that f=(2.2) not on featured on the vinyl version.